Demonstrators take part in the 2018 Women's March in Los Angeles, CA. Marchers with The Workers Center of Central NY fight to end family separation. Organized by Brandworkers, New Yorkers rally for restaurant workers in 2017. 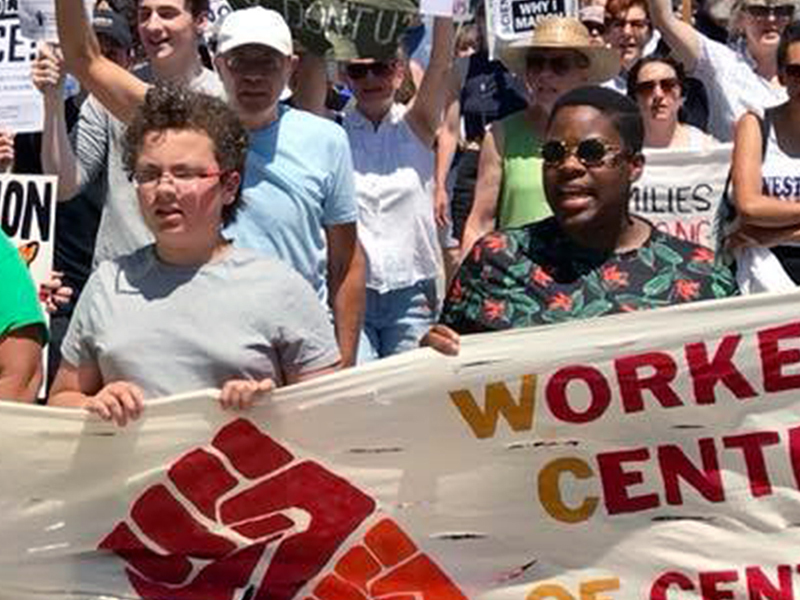 Photos (From top of page, L-R): / Marchers with The Workers Center of Central NY fight to end family separation. 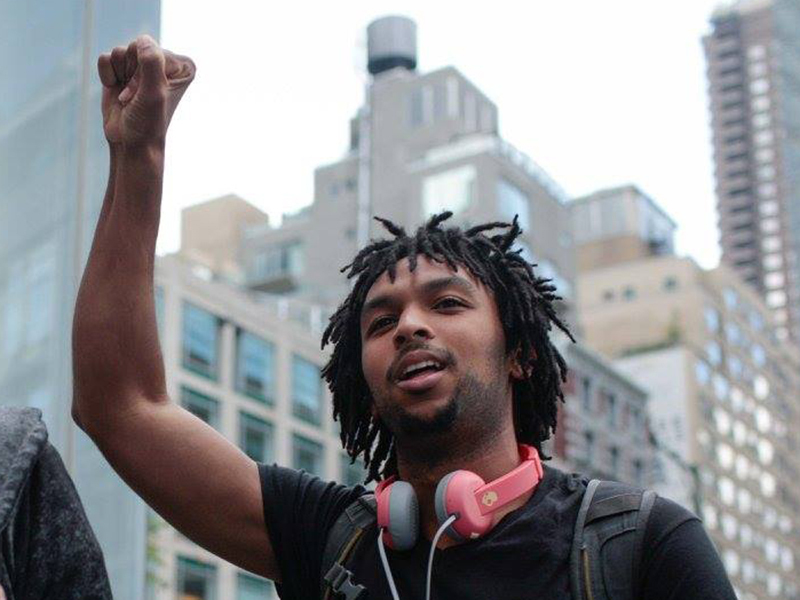 / Organized by Brandworkers, New Yorkers rally for restaurant workers in 2017.